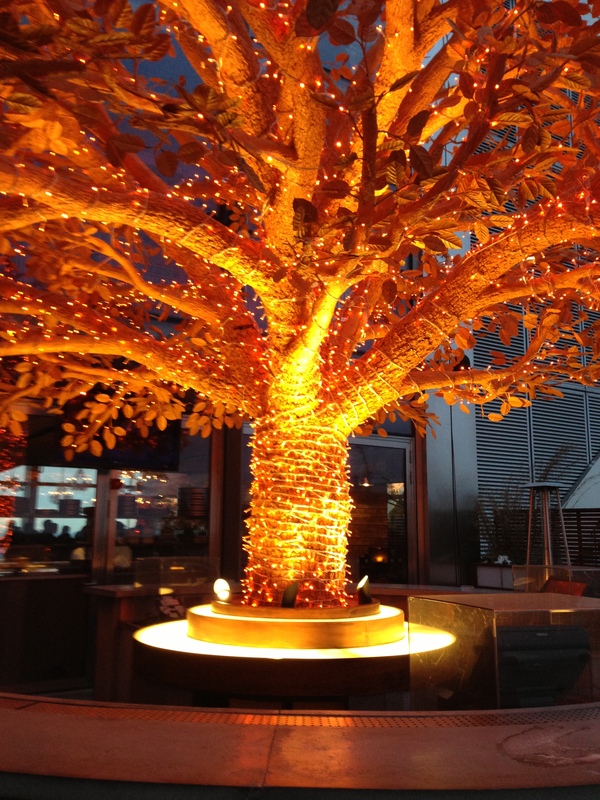 Sushisamba London should be top of your LYST when visiting this beautiful city. There is something about London that always brings you back. Every time. We’ve got a long Lyst of places to recommend and we’d love to hear yours too, but more on that later! Sushisamba has one of the best panoramic views of the City; whether it’s day or night, a drink or dinner, you will not be disappointed. Hands down, the London venue beats it’s Las Vegas and Miami locations by far. The ‘Samba experience starts with the lift. The all-glass elevator will whisk you straight up to the 38th Floor of the Heron Tower, with a view of London fast expanding beneath your feet. Once you enter the restaurant, you will notice the eclectic | modern interior as well as the buzzing atmosphere. Start off with one of their creative & refreshing cocktails before heading over to your table. Tip I: On those sunny London days, make sure you request a table outside when you make your reservation. 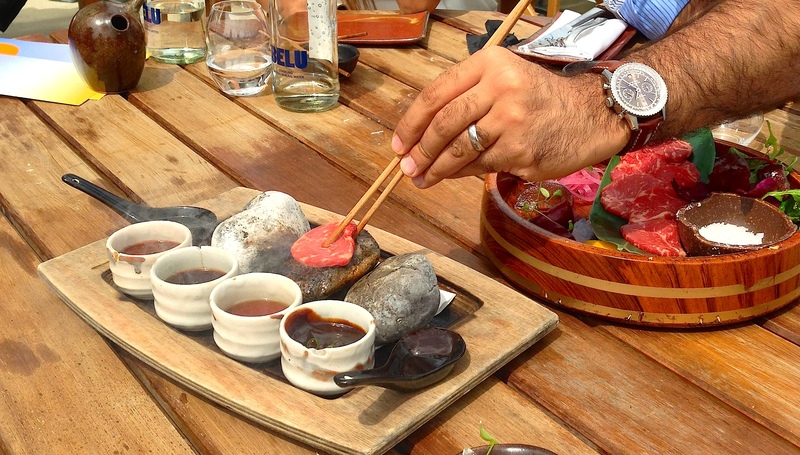 At Sushisamba you can enjoy an amazing variety of Japanese and Peruvian cuisine. 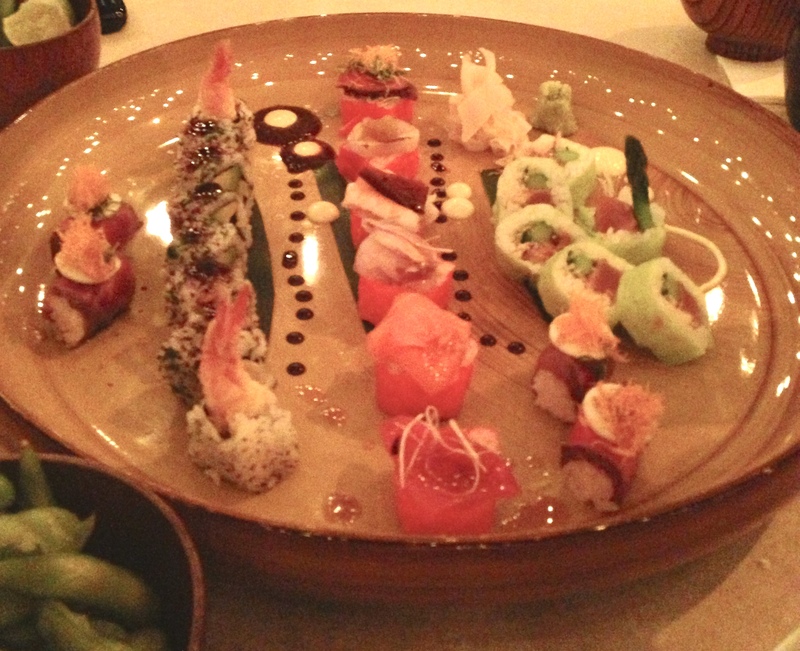 One of our favourites on the menu is the Samba London maki roll (shown in the middle). One order of rolls, with each individual roll completely different and just as good as the one before. The next thing you must order is the Wagyu Beef, where you cook the meat however you like over a bed of sizzling rocks- rare, medium, or well done. The succulent slices of meat dipped in the variety of sauces will, with each bite, melt-in-your-mouth. Now for the best part of any meal: dessert. Though in our opinion, the choices are very limited. 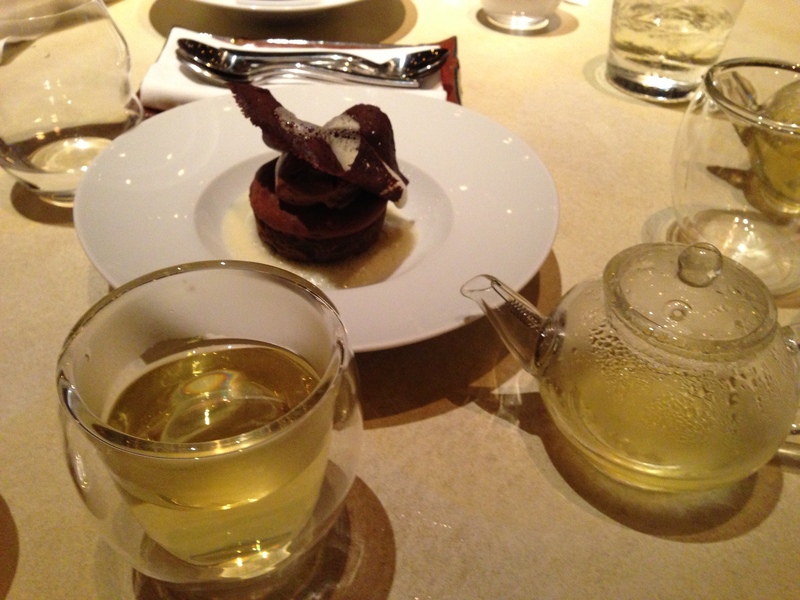 If you are craving something sweet go for the chocolate banana cake. 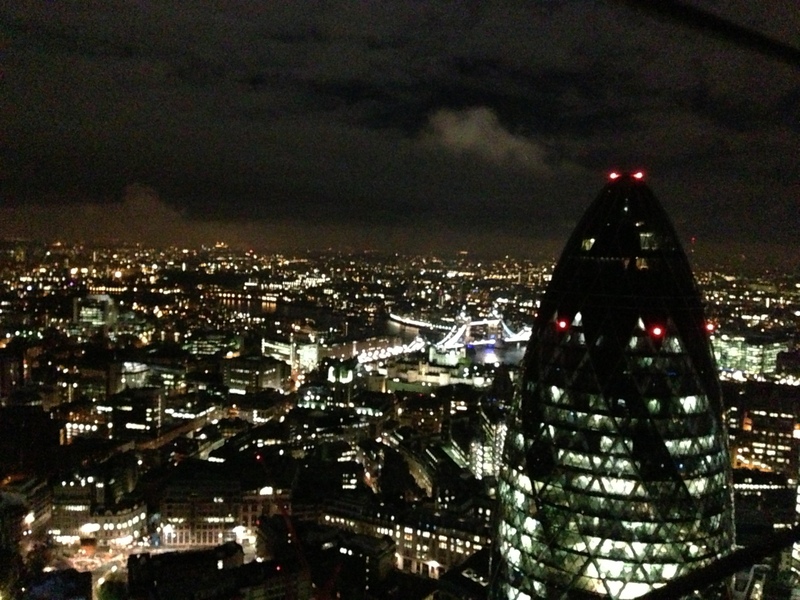 Tip II: These days Sushisamba gets really busy, especially on weekends, so be sure to book at least a week in advance. The bar is always open for walk-ins so it’s also a perfect spot for drinks with friends overlooking London. If you don’t live or work in the City, the restaurant is a bit far out, so we would suggest getting an Uber. Use our Promo Code for £20 off your first ride: Ro9ZU.